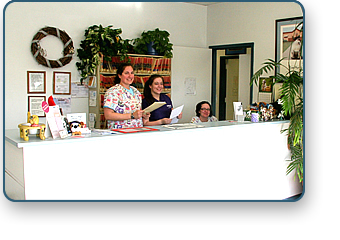 The Schulmeyer Animal Hospital has been serving the families and pets of the Perry Hall community for over 20 years. Established in 1993, Dr. Schulmeyer and his staff strive to provide the high quality veterinary health care that you expect and to offer any information or assistance that you might need. We appreciate your confidence in allowing us to treat your dog or cat and hope that you will have a pleasant experience at our hospital. Dr. Raymond Schulmeyer - Click HERE. Schulmeyer Animal Hospital Staff - Click HERE.